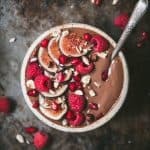 You can’t go wrong with a smoothie bowl that tastes like dessert, especially when it’s packed with nutrient-dense superfoods! 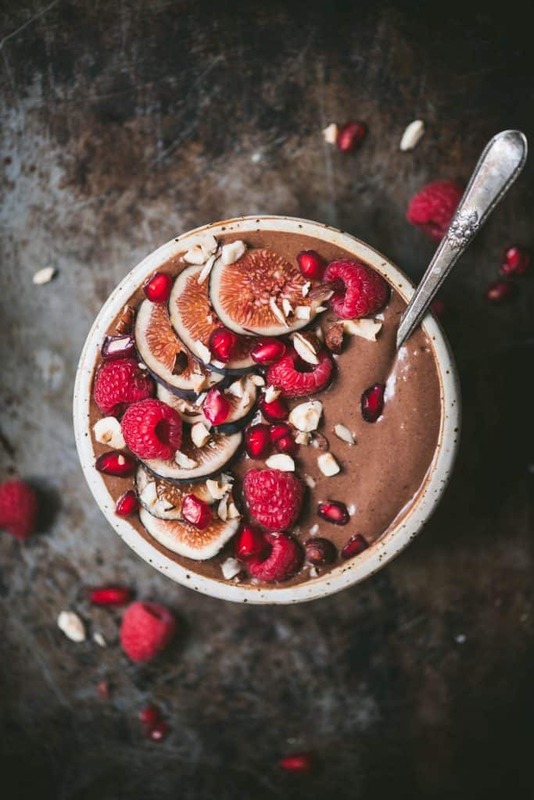 This banana-based smoothie bowl is made with two of our favorite superfood powders – maca and lucuma – which both lend well to rich, chocolate-y bases. Maca, which has a relatively nutty, earthy taste, is native to Peru and is known to improve energy. It’s extremely nutritious and a great source of vitamin C, copper, and surprisingly (for a plant), protein. Lucuma, a fruit also native to Peru, is slightly sweet and tastes somewhat like squash (in our opinion). When we traveled to Peru a few years ago, nearly every menu contained at least one dessert made with lucuma, and we can assure you they were all delicious! We started using lucuma powder a few years ago as a low GI sweetener; although it can’t really replace the sweetness of sugar in cookies or other baked goods, it’s a great addition to something like a smoothie, which only needs a touch of sweetener, if any at all. Like maca, it’s also packed with important vitamins and minerals, so you really can’t go wrong. 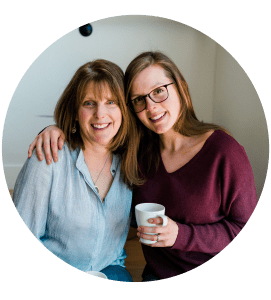 If you ever have any questions about cooking with superfood powders, feel free to shoot us an email! This nutrient-dense smoothie bowl is made with two of our favorite “superfoods”: maca and lucuma powder! Blend all ingredients until smooth and creamy. You may have to scrape the sides down a few times to fully incorporate all ingredients. Top with fresh fruit, chopped nuts, granola, etc. Maca and lucuma are widely available at most specialty food stores, as well as a number of online retailers (including Amazon! ).